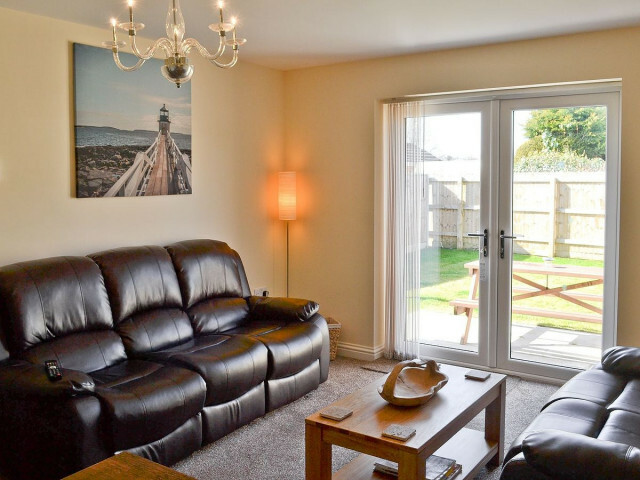 Stunning holiday accommodation in the beautiful coastal town of Sandilands. We have 3 self-catering holiday cottages just a short walk away from the sandy beaches of Sandilands and Sutton-on-Sea. Driftwood, Crab Cottage and Seashells all accept dogs free of charge so no member of the family has to be left behind. 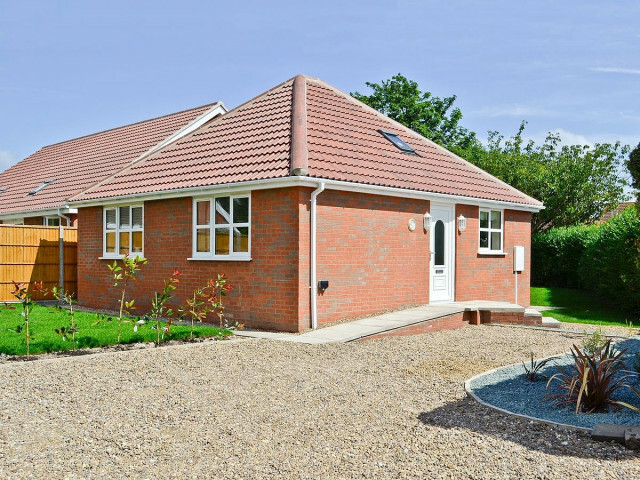 All the Sandilands Holiday Cottage Bungalows have living/dining room/kitchen and two bedrooms: one double bedroom, one twin bedroom. Bathroom has shower over bath and toilet. 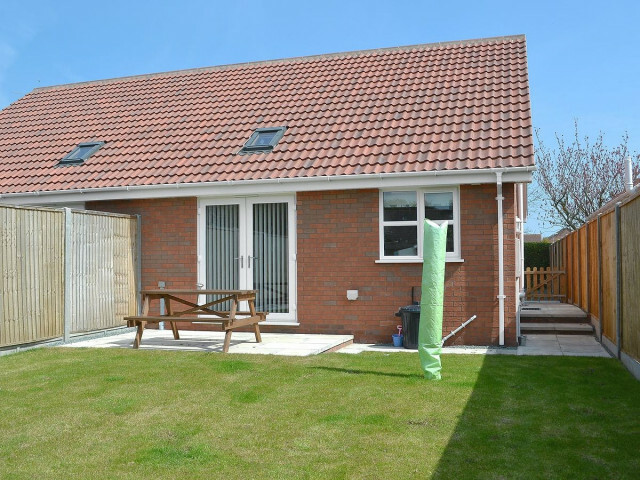 All of the newly purpose built Sandilands Holiday Cottages have gas central heating and electricity. Bed linen and towels are included. Each Sandilands Holiday Cottage is equipped with two flat screen Freeview TV/DVDs (one 32", one 22"), electric cooker, microwave, washing machine and free Wi-fi. There is parking for two cars at each Sandilands Holiday Cottage. No smoking. 2A Crabtree Lane, Sandilands, Sutton-On-Sea, Lincolnshire, LN12 2UT.